Johannesburg – As controversial “prophet” Shepherd Bushiri and his wife Mary fight for their freedom, the state is already eyeing their assets. The couple that was arrested at their Sparkling Waters Hotel in Rustenburg, appeared before the Specialised Commercial Crimes Court in Pretoria where they were expected to be formally charged and apply for bail. On Saturday that the Asset Forfeiture Unit (AFU), a branch of the National Prosecuting Authority (NPA), has joined the legal fight against the controversial couple and has filed a preservation order seeking to seize their assets, pending the finalisation of the criminal case against them. Two sources familiar with developments said the AFU had already filed an application at the High Court in Pretoria, seeking permission to seize the Bushiris’ luxury houses and cars, as well as the self-styled prophet’s Gulfstream private jet, which is parked in a private hangar at Lanseria Airport outside Johannesburg. 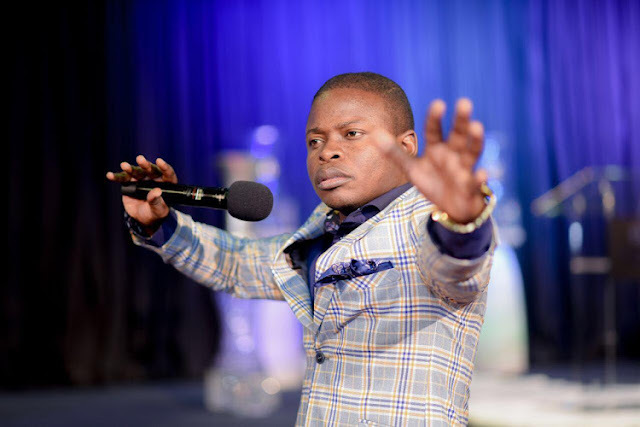 Prophet Bushiri (35) – infamous for performing “miracles” at his church in Pretoria which some claim are staged – owns several properties in South Africa and others in his home country, Malawi, with his 37-year-old wife, Mary. 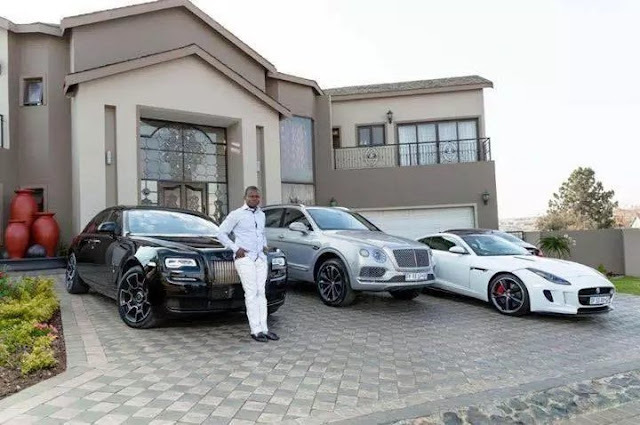 They also boast of owning a fleet of luxury cars, including a Maserati, a Rolls-Royce, an Aston Martin and a R3 million Mercedes G63, which he bought Mary at her birthday in 2017. He also bought his daughter a Maserati in December 2017 as a gift for her sixth birthday. But if the NPA gets its way, the Bushiris will no longer have access to their prized possessions. “The preservation order may be granted next week,” said a source on Saturday. Another source said the process had to move quickly because the authorities were concerned that Prophet Bushiri would start selling his assets to fund his and his wife’s defence, and hide their other assets from the state. The affidavit – dated Thursday (January 31), and which was used to obtain the warrants for the couple’s arrest – states that they are alleged to have committed fraud and money laundering, and contravened the Prevention of Organised Crime Act, crimes allegedly committed since 2015. The Bushiris regularly fly between South Africa and Malawi in their private jet. “On November 20 2015, two payments were made and receipts issued,” the affidavit states. One receipt was issued on the same day to “Major Prophet Shepherd Bushiri” for the cash amount of US$1 147 200. A source told City Press that Mary travelled to the company’s Johannesburg offices with a bagful of cash. 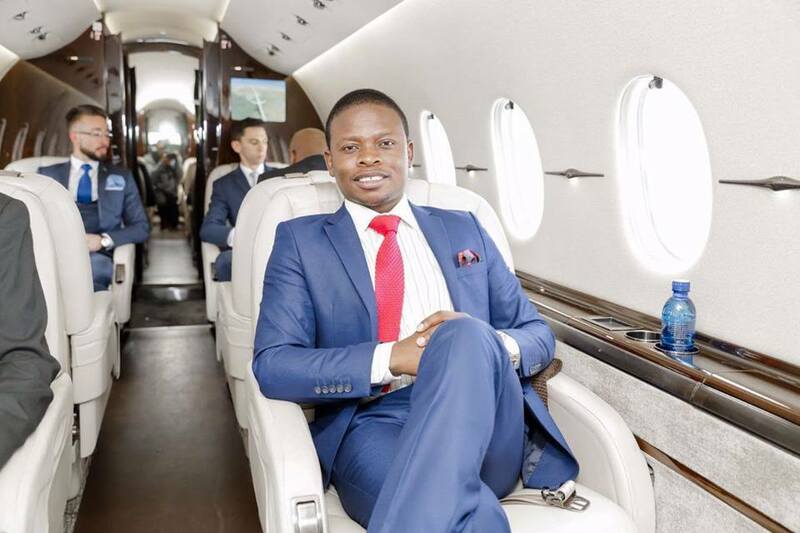 About six weeks later, the Reserve Bank received an affidavit by Prophet Bushiri, in which he allegedly told the bank that he secured a US$1.25 million loan to buy the aircraft from US aircraft supply and maintenance company Joint Aviation Resources (JAR). Bushiri told the Reserve Bank that his church “repaid the funds in South Africa to JAR” and that the source of the funds were donations made to his “ministry”, the affidavit states. Bushiri also allegedly told the central bank that “JAR will be in a position to provide proof that they were fully repaid”. “Copies of the 24 payment receipts were attached to his statement,” the affidavit states. But when his claims were investigated further and Reserve Bank officials asked for copies of the so-called prophet’s bank statements, they could not find that any such payments had been made. Popularly known as the “Major 1” by his followers, Shepherd once shocked them on Twitter and Facebook when he advertised the sale of tables at a gala dinner he was hosting, ranging in price from R1 000 to R25 000.